Out of all the various games and entertainment apps on Google Play, trivia games are among our favorites. It's not difficult to figure out why. They are usually interesting, they help us learn new things (everyone who knows how exactly Melbourne's skyline looks like raise their hands ...) and they even allow some good quality time with the kids. But it goes one without saying that in order to be good, a trivia game must be good. 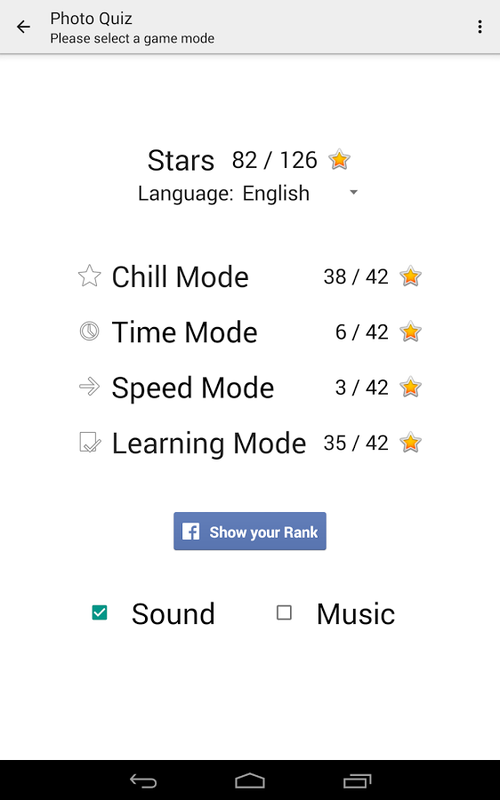 In other words, it must be crash and bug free as much as possible, have a nice and simple user interface and have interesting subjects on its trivia questions. 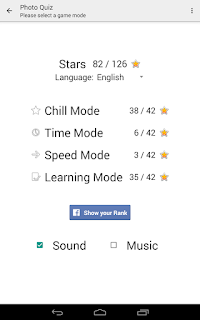 So, like everything else on Google Play these days, it becomes a question of finding the right and the good trivia games for our Android smartphone and mobile device out of the thousands of trivia games on there. Well, it so happens we found a great trivia game and of course we want to share the news. 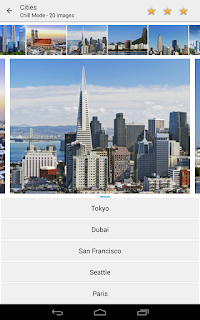 The game is called Photo Quiz, and it is a relatively new addition to Google Play but one that is fun to play. 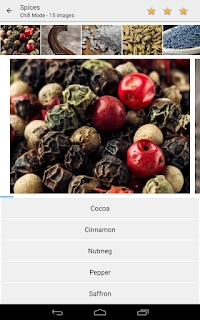 Photo Quiz is quite simple to operate and has a straight forward principle. All we have to do is guess the thing in the photo and presto, we're solve the puzzle and we're sent to the next photo. 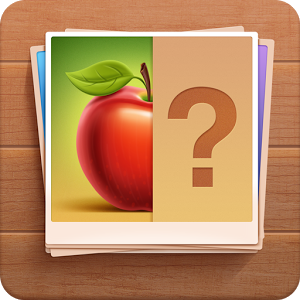 Photo Quiz avoids a pitfall many other trivia games fall into by simply having a LARGE collection of items and photos. This means that the dozens of subjects and god only knows how many items per subjects (like cities, vegetables, house hold items etc) there are. There are literally HOURS of play in this game. The game also has several playing modes, depending on our competitive urge when we play the game, if we want to keep things sharp and race against the clock or if we are playing with the kids and want to take our time with each photo and actually teach them something about the world outside. 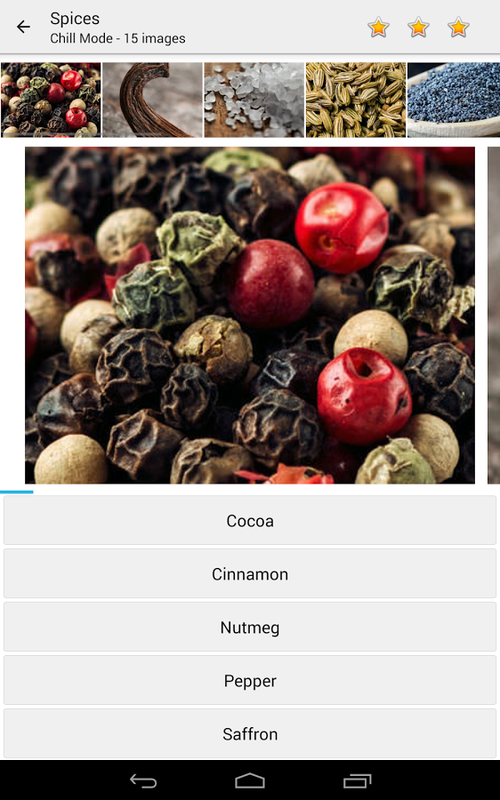 In our humble (more or less opinion), Photo Quiz is a great example of a trivia game. Photo guessing makes for a quick game that doesn't get tiring, the variety of subjects is refreshing and the various modes allow competing with friends, amusing ourselves on the way to work or just hanging out with the kids. In other words, we like it.